The garda is understood to have been responding to a call. 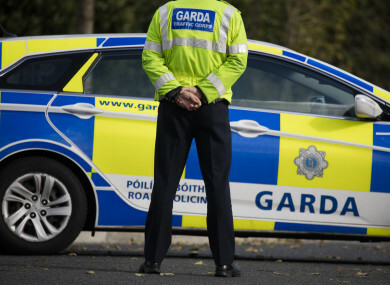 A GARDA WAS hospitalised overnight after being attacked by two men in Roscommon. The incident happened at around 1am in the Castlerea area of the county. Two men, who are in their 30s and 60s, allegedly assaulted the garda as he responded to a call. A garda spokesman confirmed the investigation. He said: “Gardaí are investigating an assault on a Garda member which occurred at Roselawn Drive, Castlerea at approximately 1am on the 9th December 2018. A Garda was allegedly assaulted by two males, late 30s and 60s. Email “On duty garda suffers injuries after early morning assault”. Feedback on “On duty garda suffers injuries after early morning assault”.